In October on a chilly afternoon I met Haley + Damien for their engagement session in beautiful downtown Jim Thorpe. 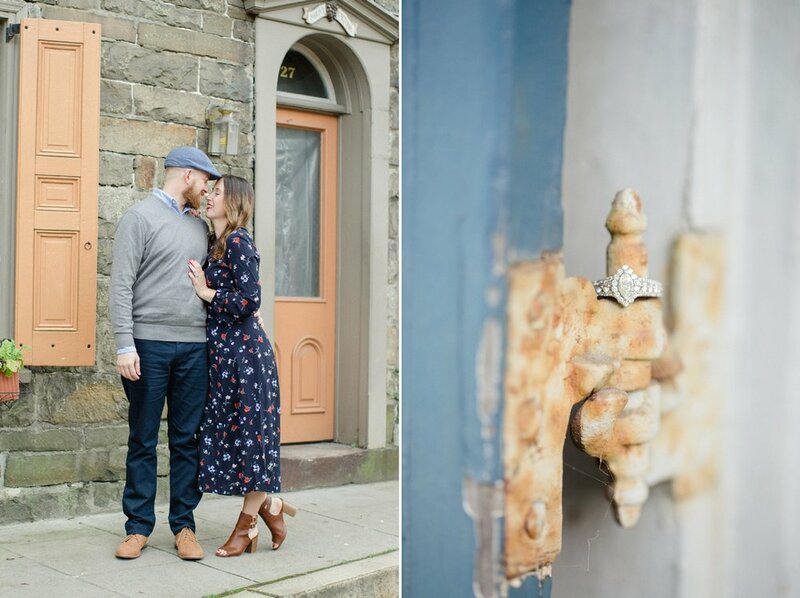 If you’ve never been there, I highly suggest going for an afternoon - it’s the CUTEST town ever - so when Haley mentioned it for their session I was absolutely on board + super excited. I've known Haley for about 5 years now - all through shooting sessions with her - and I'm SO excited that now I get to be a part of her + Damien's wedding day next year 😍 Their Pump House B&B wedding is going to be AMAZING from the sounds of it.. And come on, look at these two!!!! 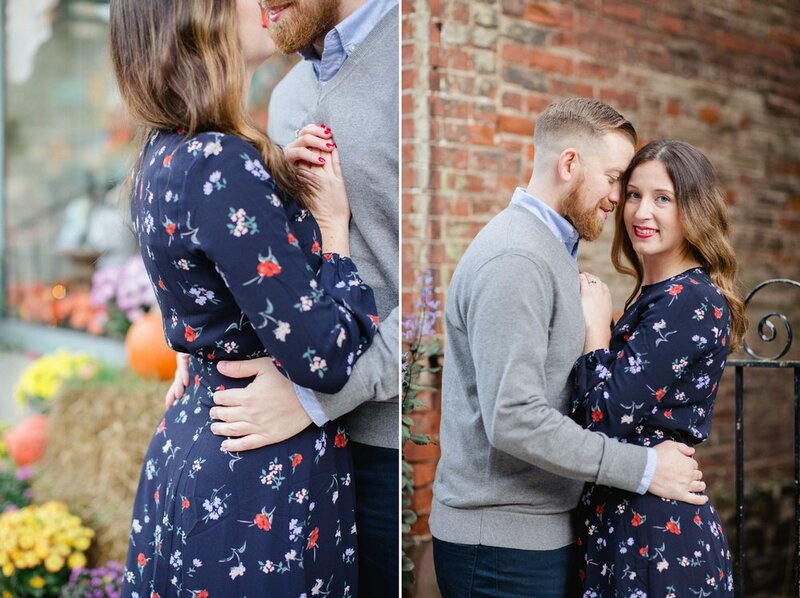 I just love their style + love them together, Here are a few favorites from their fall session in the sweetest little town.